Former MLB player Vernon Wells made $131,388,500 million playing baseball for the Toronto Blue Jays, New York Yankees, and Los Angeles Angels of Anaheim. The three-time All-Star Centerfielder also won the Gold Glove award three times. Vernon Wells made over $104 million in the final five years of his career, and he’s been living pretty ever since. 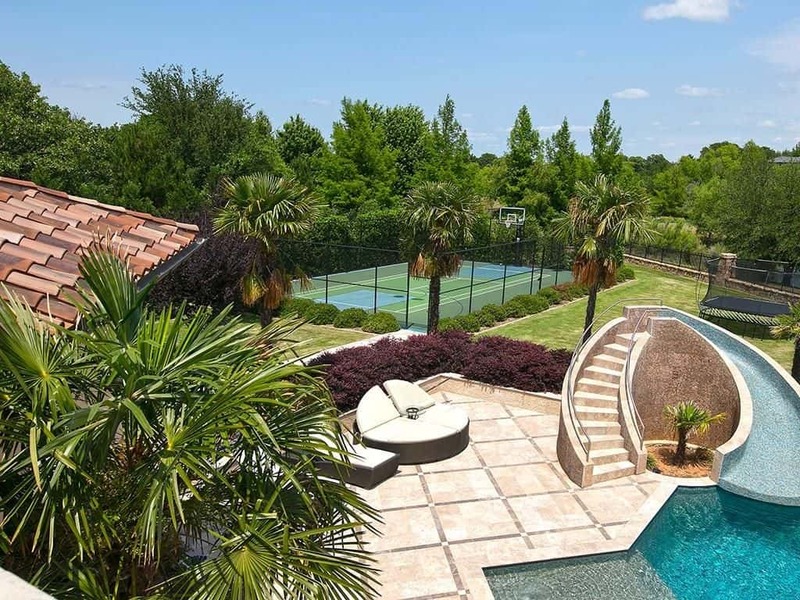 Vernon Wells has just put his Westlake, Texas mansion on the market for $9,900,000. 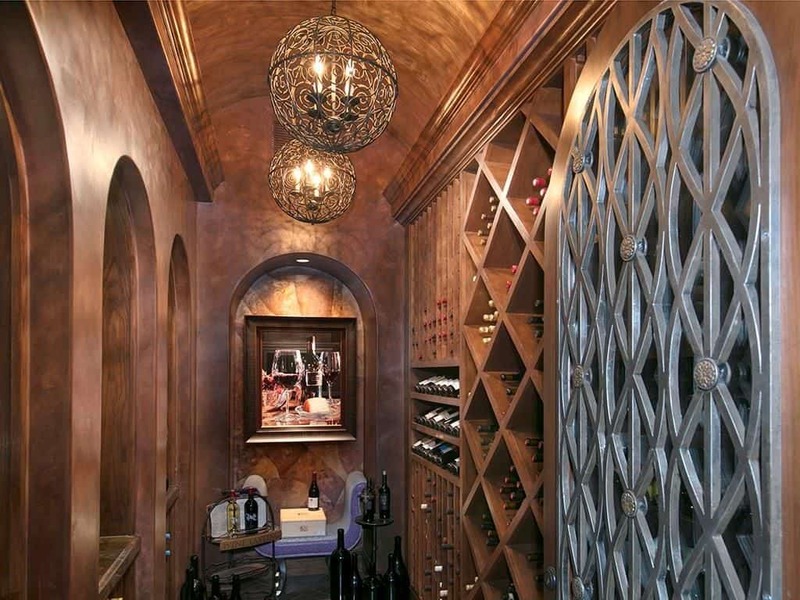 What sets this mansion apart from other luxurious athlete estates are the details. 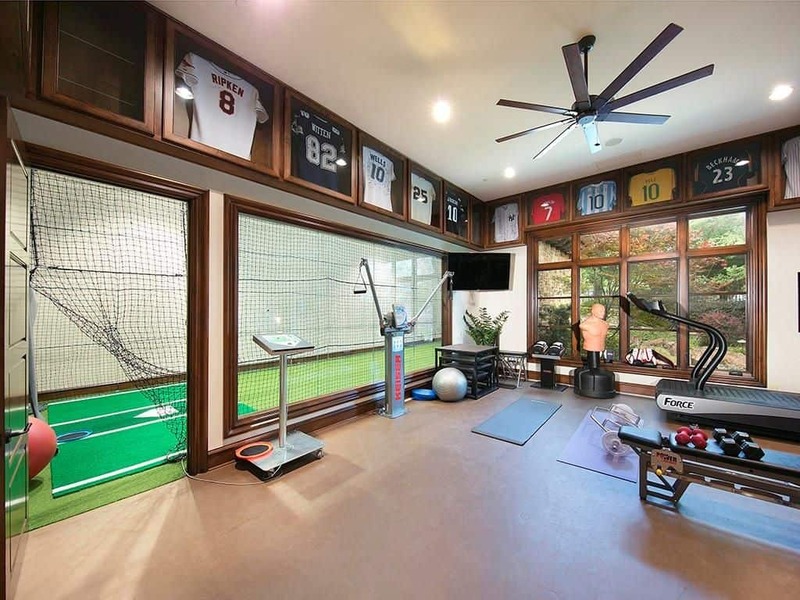 Sure, it has a waterslide in the pool and an indoor batting cage. But the woodwork in the ceilings is unlike anything we’ve ever seen before. 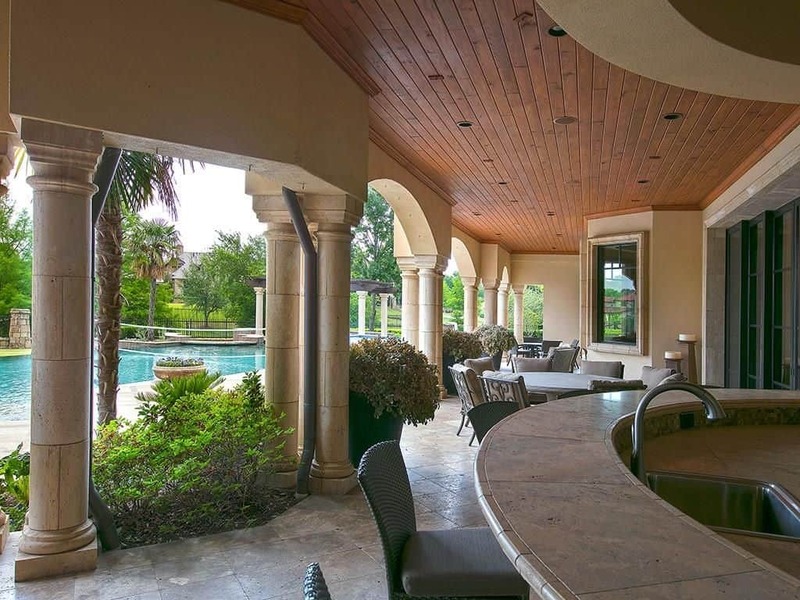 Also, the property that Vernon Wells’ Westlake mansion sits on features a private lake. 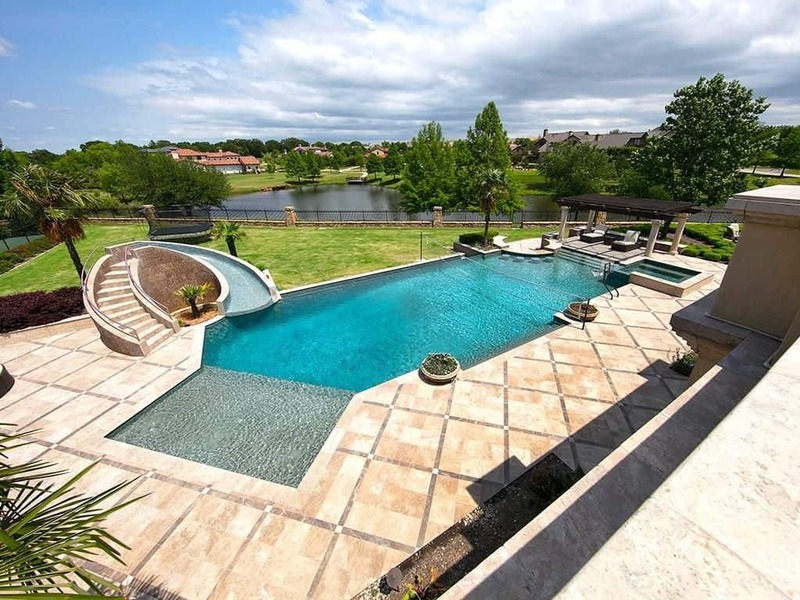 We have seen a lot of crazy celebrity mansions here on The Daily Want but this is the first time we have ever seen a house with its own private lake. In total, the house measures an astounding 16,238 square feet. 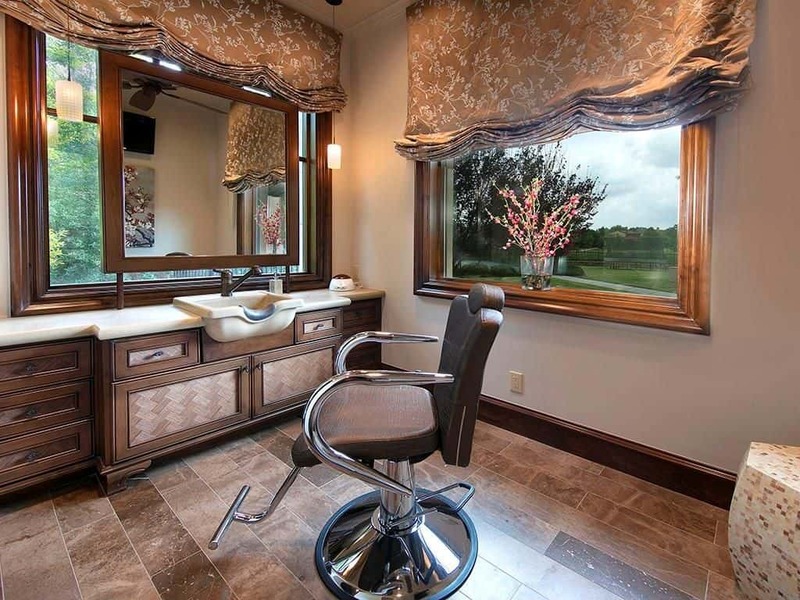 There are five bedrooms and 8 bathrooms located throughout the property. 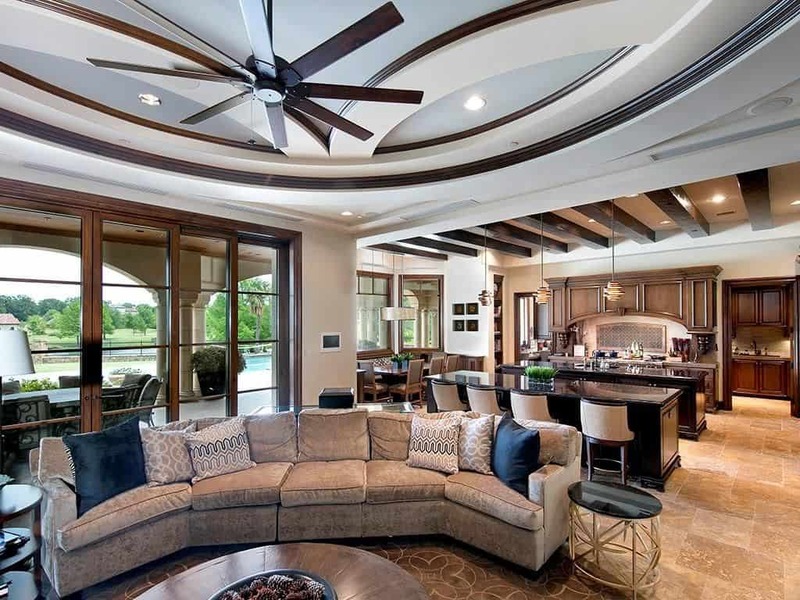 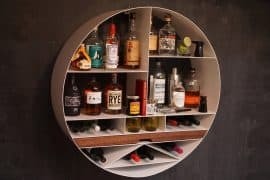 Some of the opulent amenities at Vernons Wells’ home include an exercise studio, spa, sauna, game room, media room, salon, massage room, and bar. I’ve always been impressed by Vernon Wells as a baseball player. 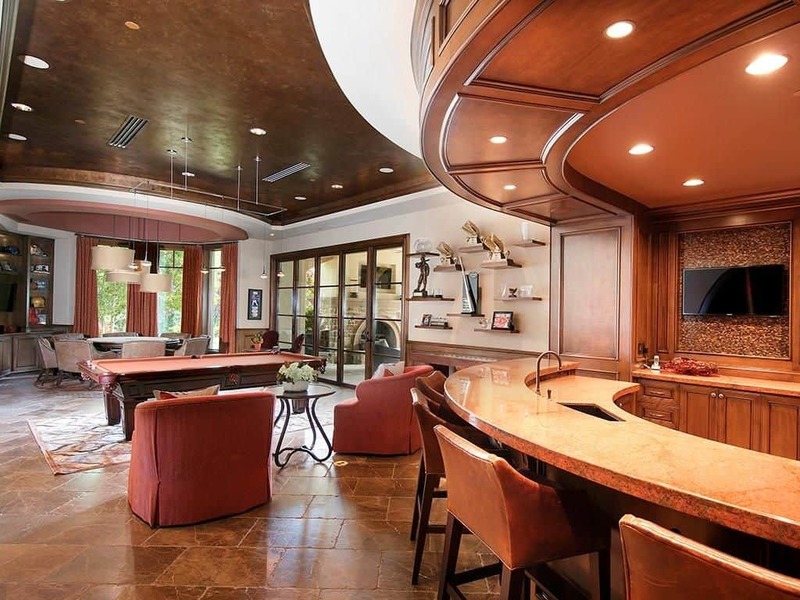 After seeing this Westlake mansion, I’m impressed by Vernon Wells as a man with class and style. 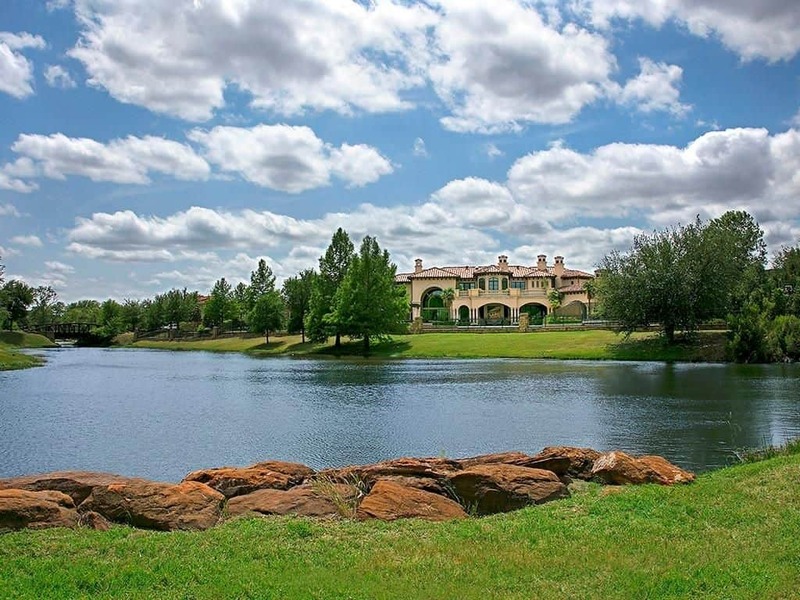 All of these images and more can be found on the Realtor.com listing of Vernon Wells’ Westlake, Texas mansion. 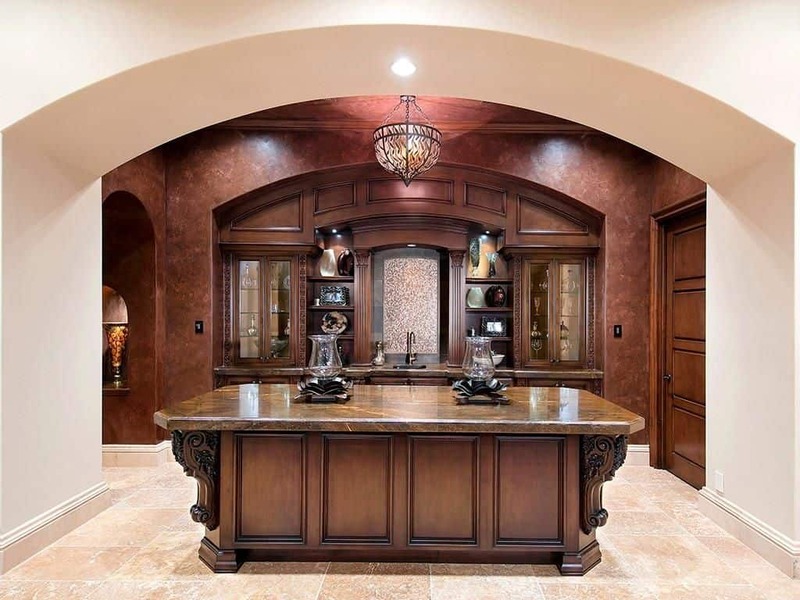 If you have $9 million laying around to spend on a new estate you can certainly reach out to them and negotiate by following that link. 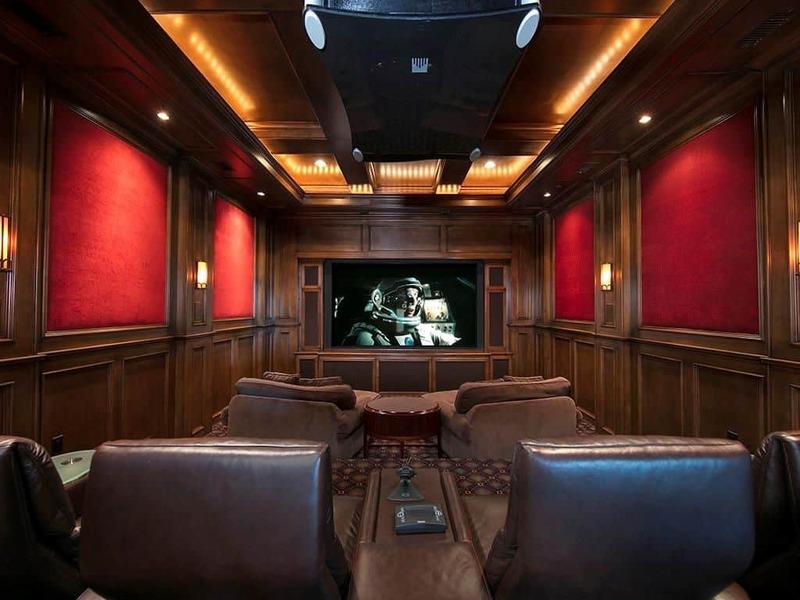 As impressed as I am by the tastefulness of Vernon Wells’ movie theater, I’m still partial to the ‘Star Trek’ room we saw in last week’s real estate roundup.